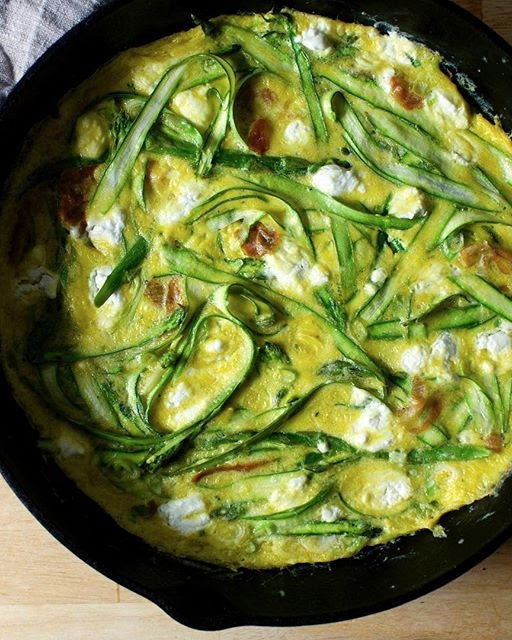 Our Favorite Recipes for Spring! 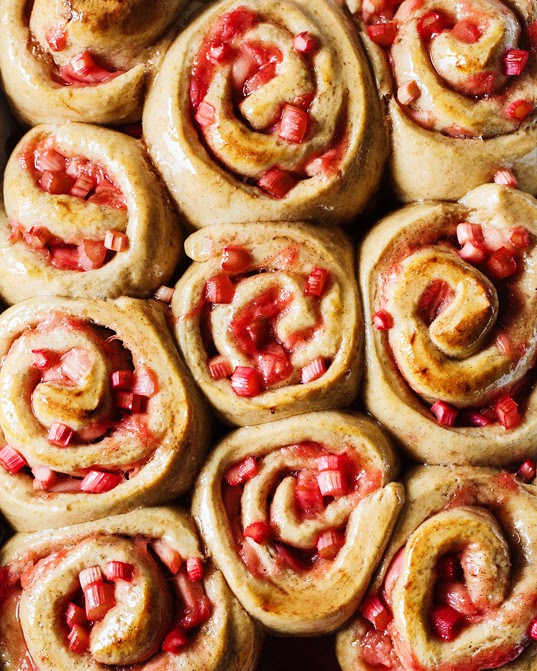 Head to your local farmers market this weekend and the get cooking / baking! 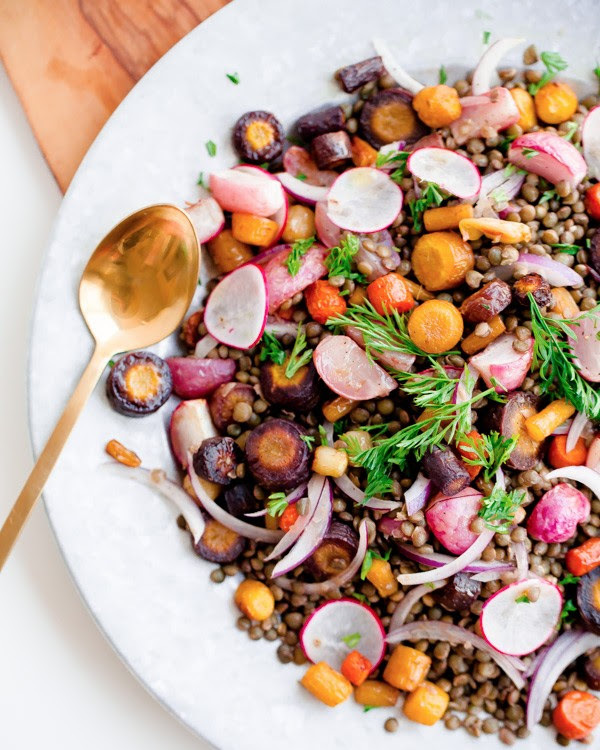 Here's what to make with your Spring produce haul! A mid-afternoon snack we could eat day after day this Spring! 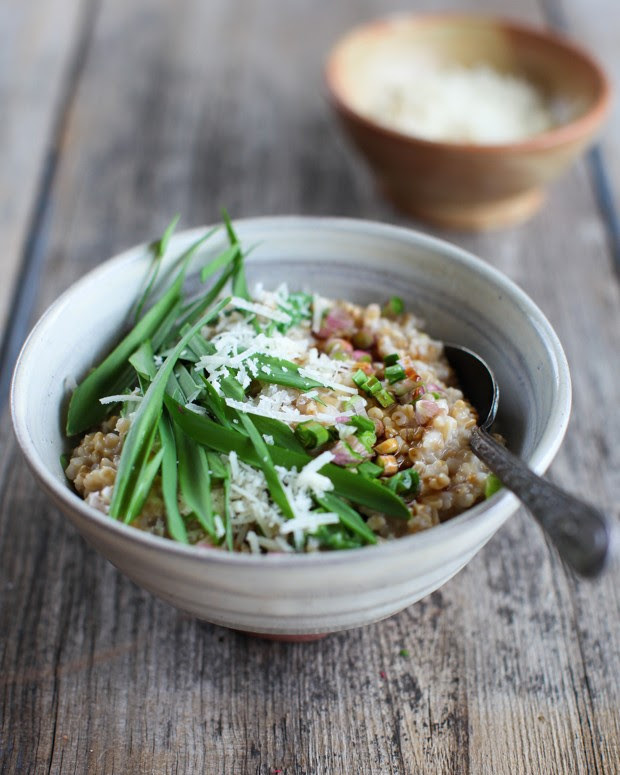 You heard it here first...savory oats are the way to go! 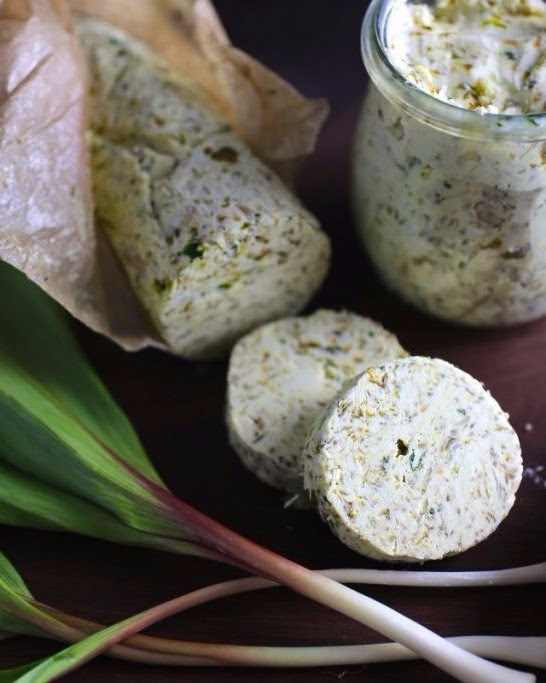 Ramps are only in season for a short time; preserve them by making homemade compound butter! 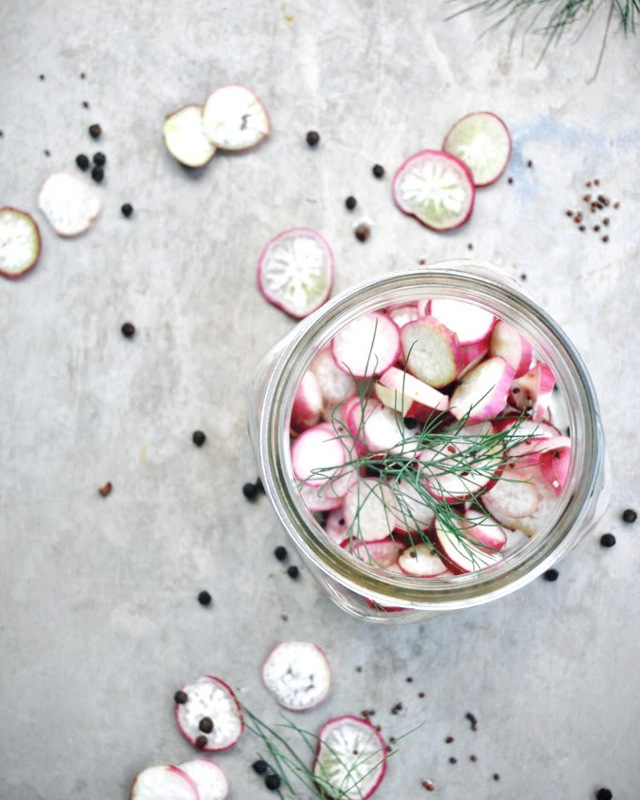 This salad serves up radishes both roasted and raw. 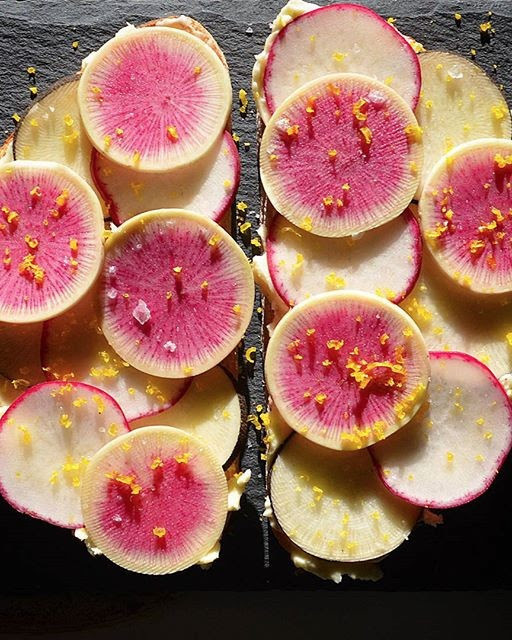 Never had roasted radishes? Give them a try; it brings out the sweetness! So simple, yet so luxurious! Keep these on hand for adding to salads, tacos & more. 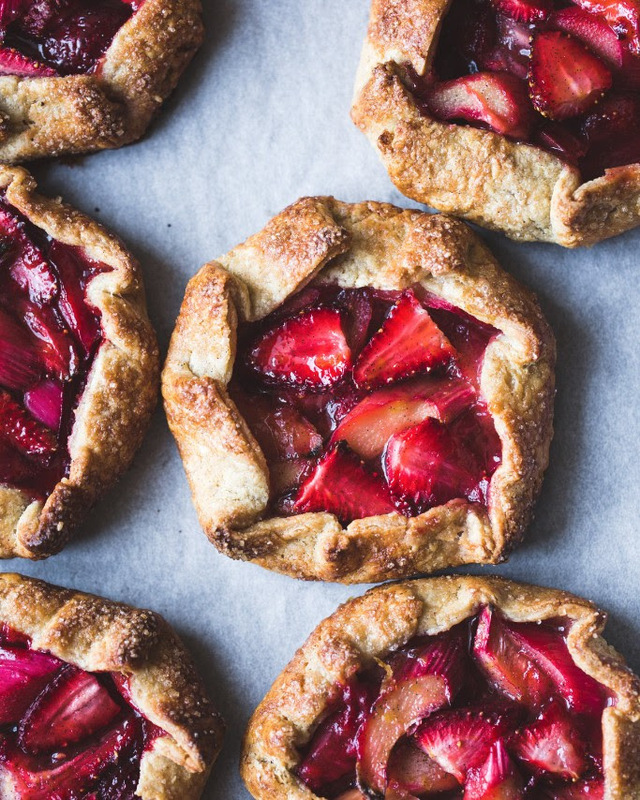 These mini galettes are a delicious way to showcase seasonal rhubarb and strawberries. Best served with a scoop of vanilla ice cream! 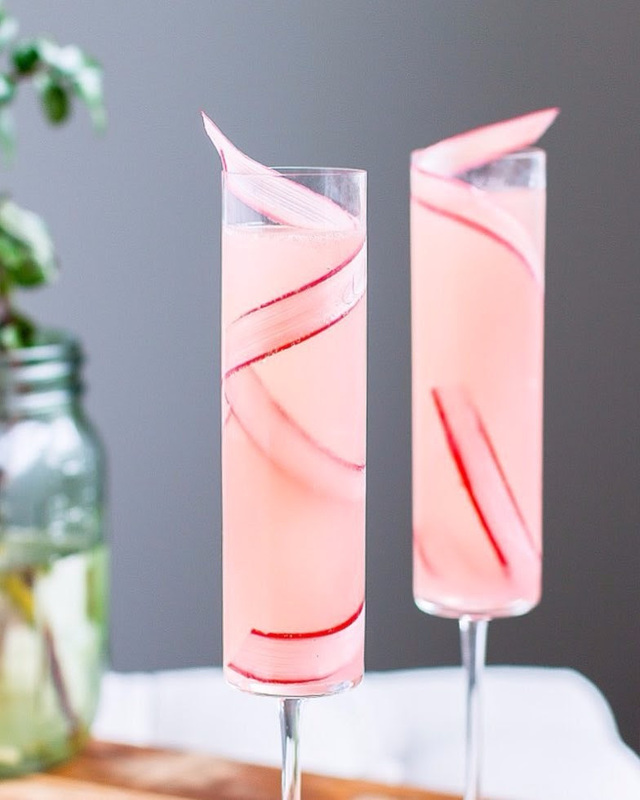 This seasonal twist on a French 75 cocktail is made with homemade rhubarb syrup, gin, lemon juice & chilled champagne. 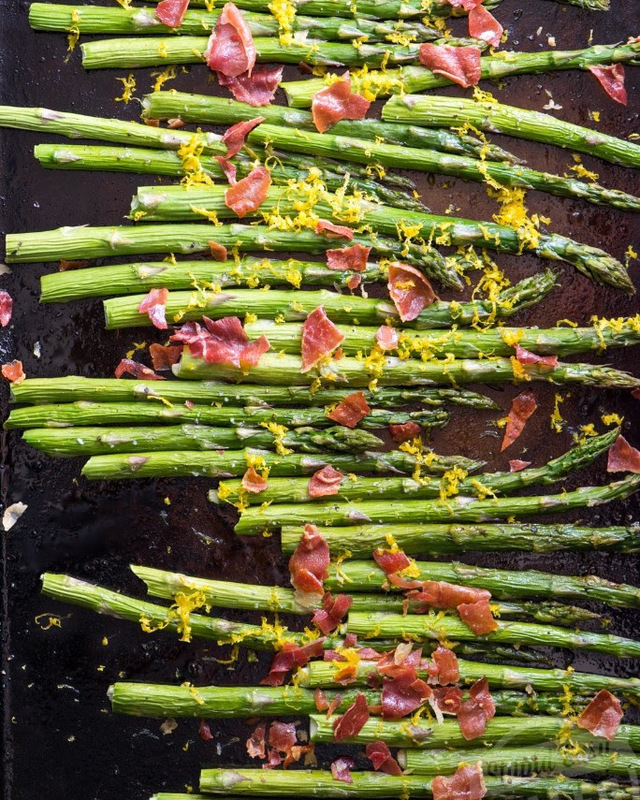 This simple roasted asparagus is the perfect Spring side dish. 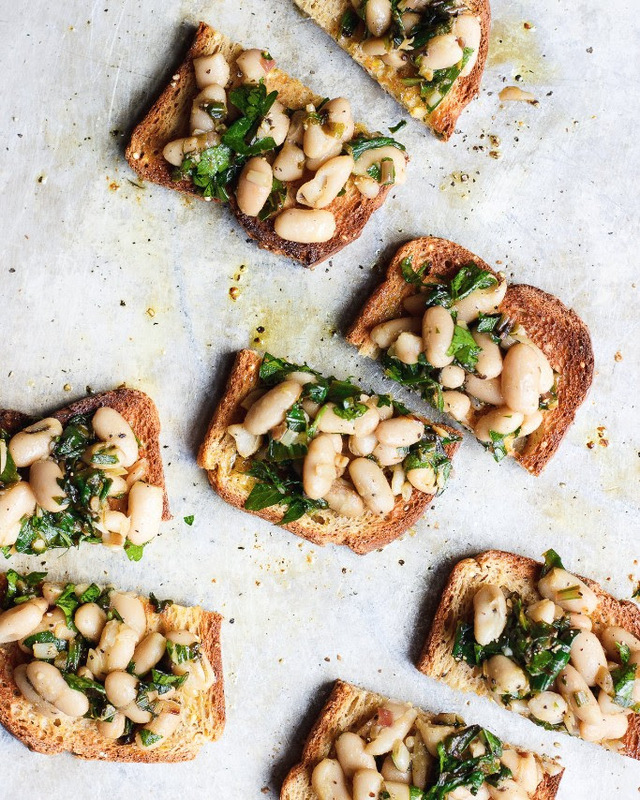 The perfect Spring breakfast, lunch or even dinner. 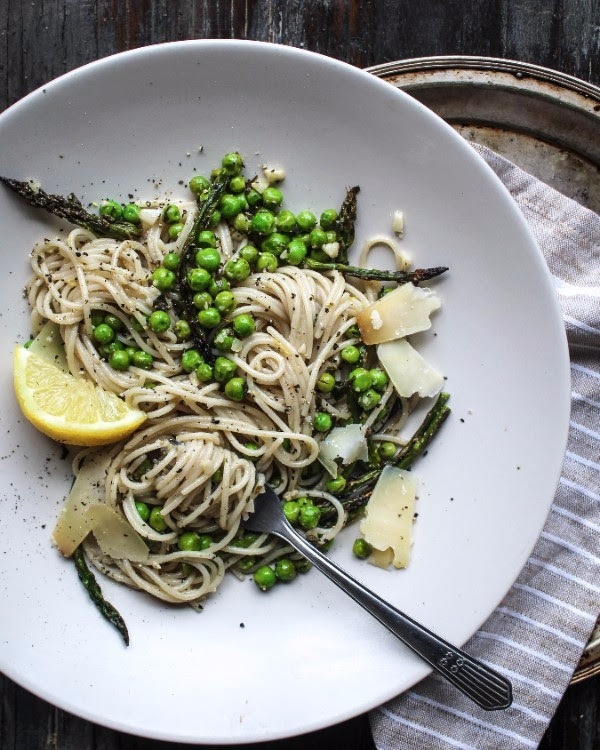 The asparagus requires no trimming or parcooking - just use a vegetable peeler to get these beautiful ribbons! 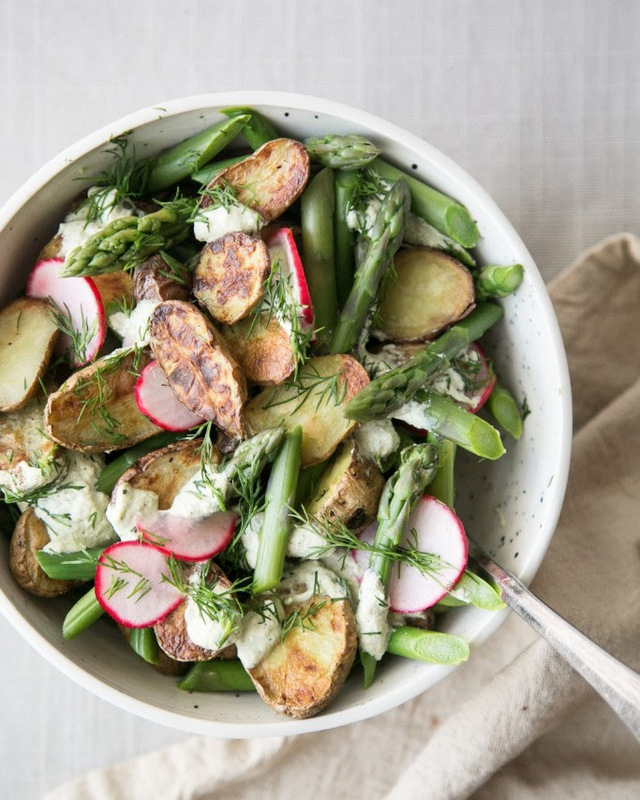 Roasted fingerling potatoes + asparagus + pickled radishes + creamy dill sauce = Spring in a bowl! 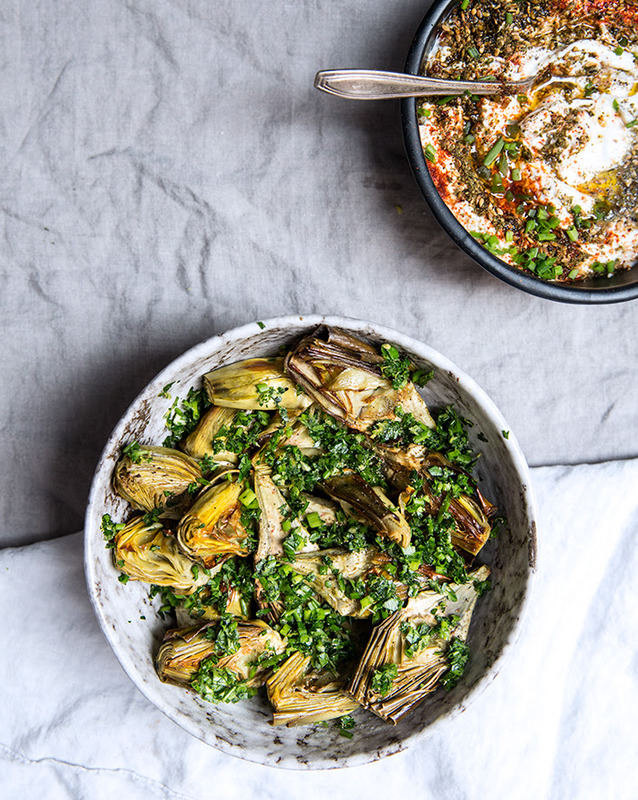 A new way to enjoy artichokes (and hummus!) that's great for Spring entertaining - check out our original recipe! As Jodi describes, these are "little flavor bombs". We couldn't agree more! 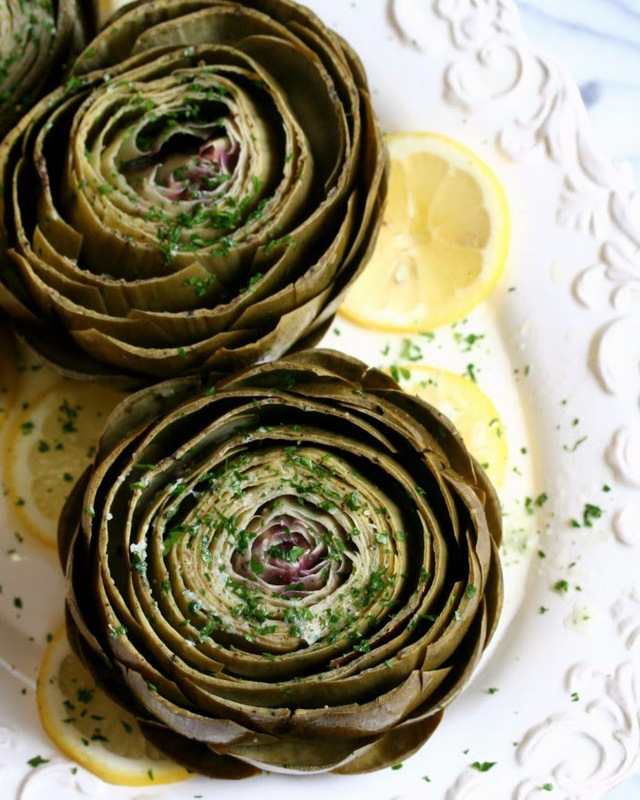 Lemon Parsley Butter is the perfect complement to tender, steamed artichokes. Just five ingredients (and vegan)! 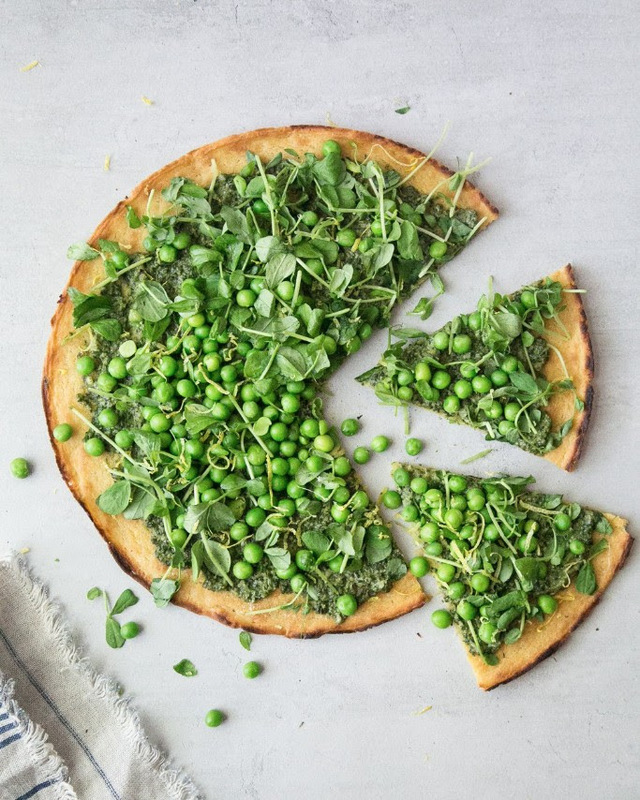 Try something new this weekend, like this Socca (chickpea flour crêpe). 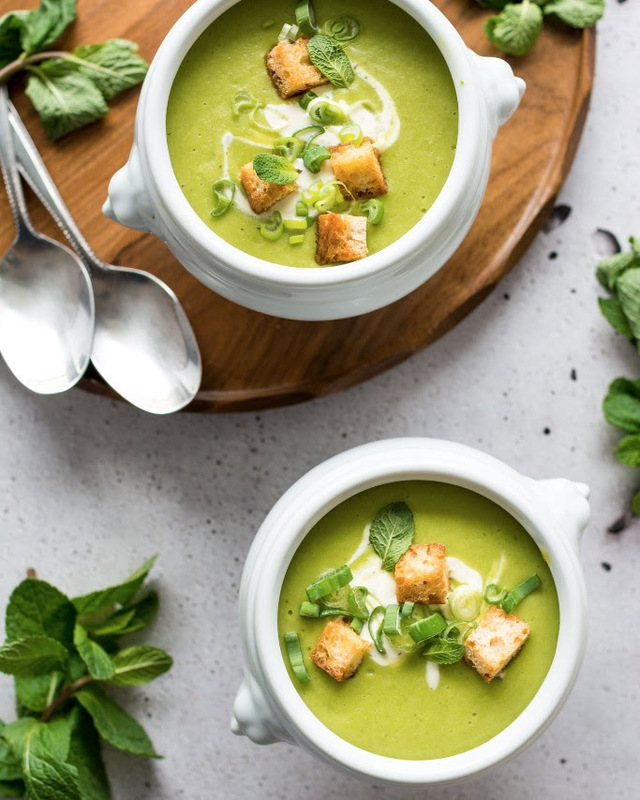 Want More Recipes For Spring?